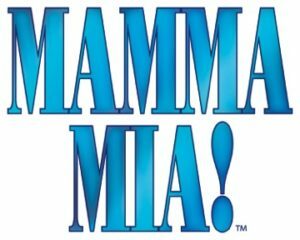 After opening the show on broadway back in 2001, Kimee returns to the wonderful world of ABBA as the director of Diamond Head Theatre’s production of “Mamma Mia” this summer! This is a MUST SEE show and tickets are moving FAST. Grab them while you can! Join us for some BROADDWAAAAAAY themed comedy action at the Pagoda with special guest, SARAH HALFORD! We’ll also have the AMAZINGLY TALENTED Sean Choo on the keys! So bring some sheet music if you likey! Thinking of dressing up as your favorite musical theatre character? Please do! We’ll be giving a special prize away to the best costume!